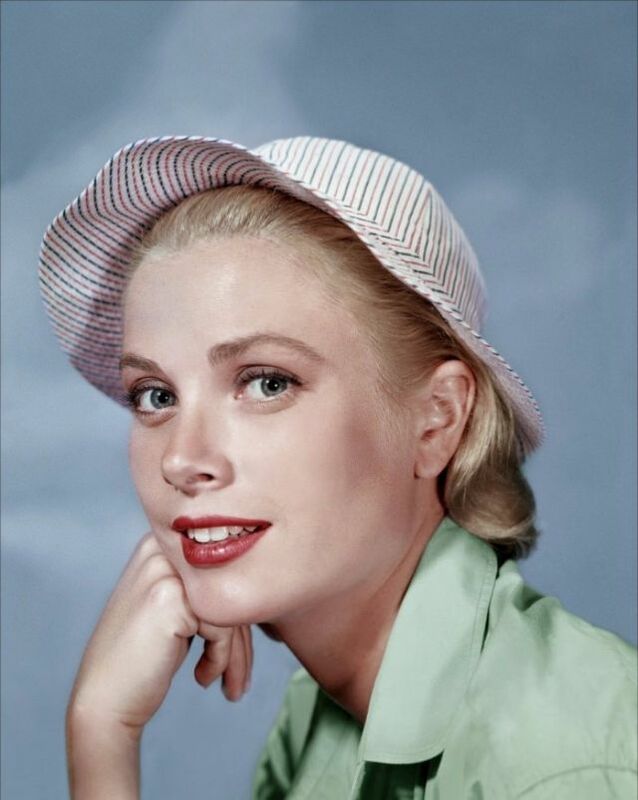 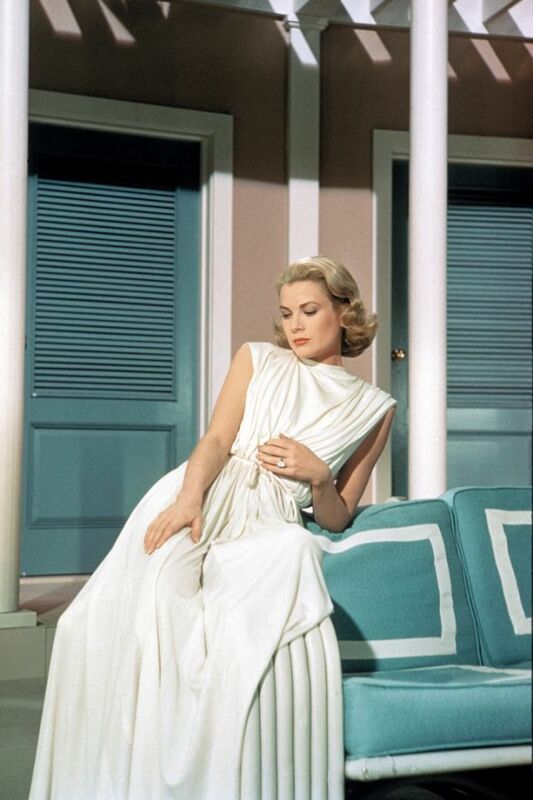 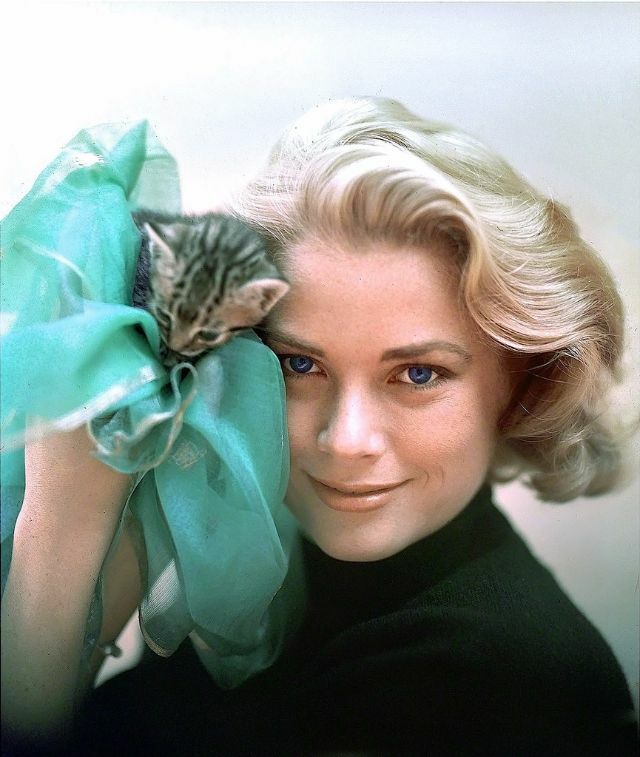 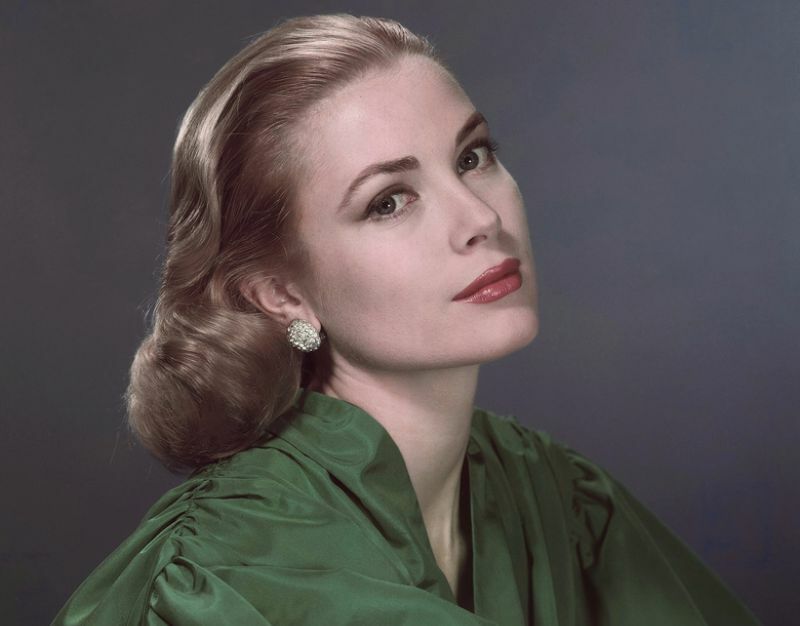 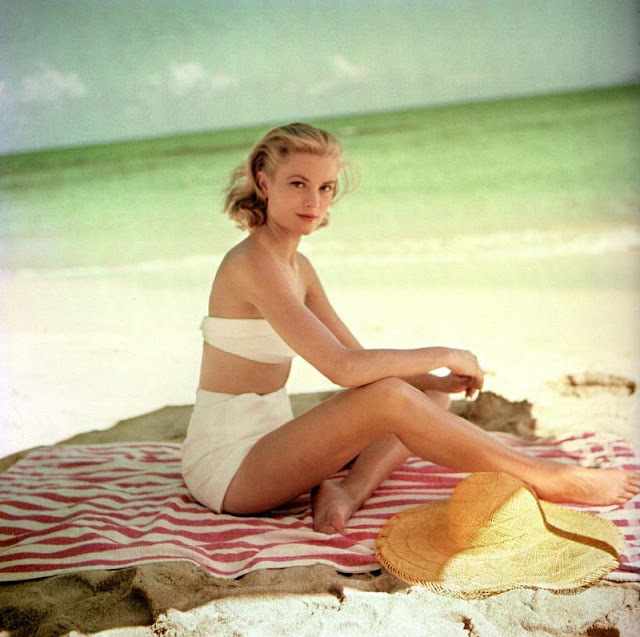 Grace Patricia Kelly (1929 – 1982) was an American actress who became Princess of Monaco after marrying Prince Rainier III, in April 1956. 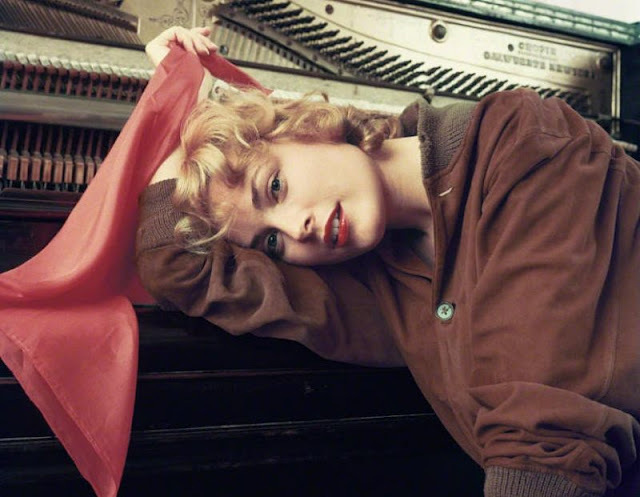 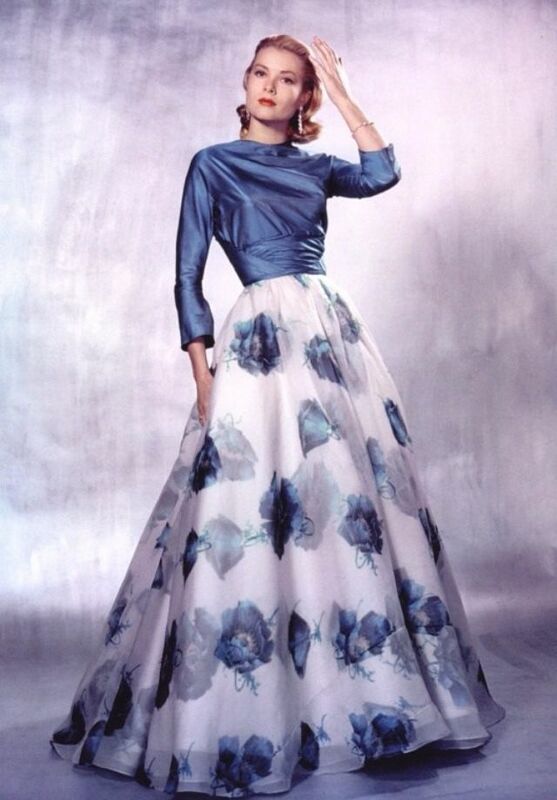 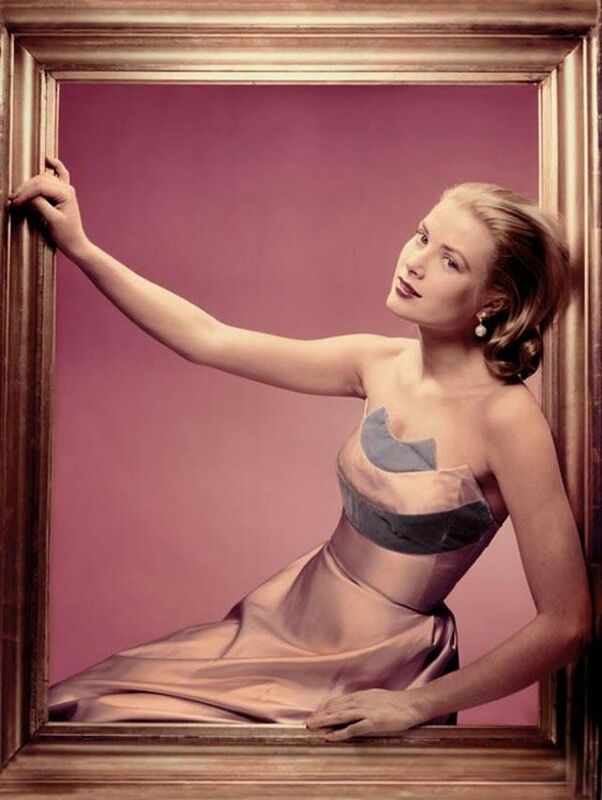 After embarking on an acting career in 1950, at age 20, Kelly appeared in New York City theatrical productions and more than 40 episodes of live drama productions broadcast during the early 1950s Golden Age of Television. 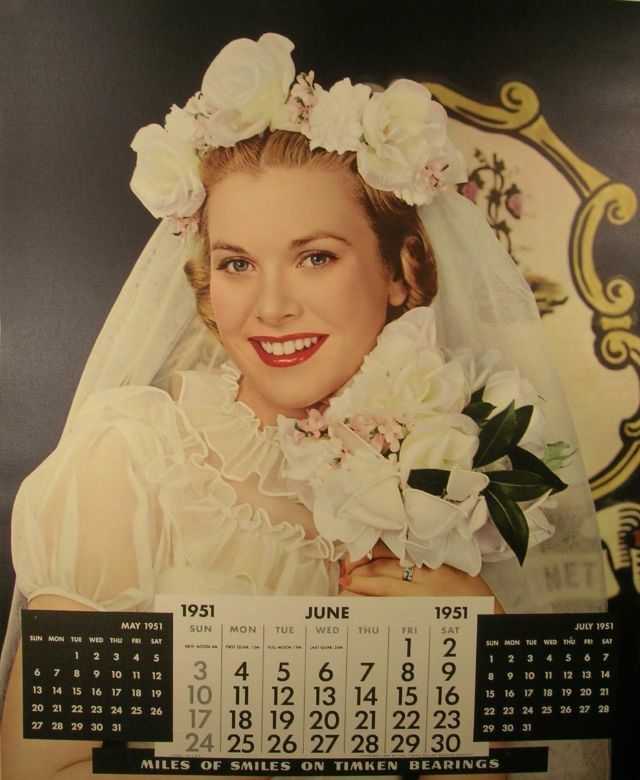 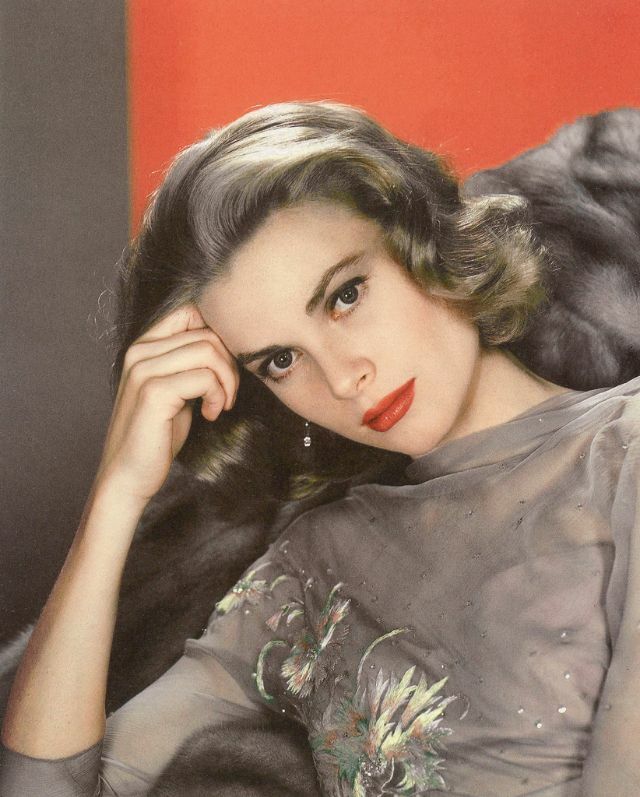 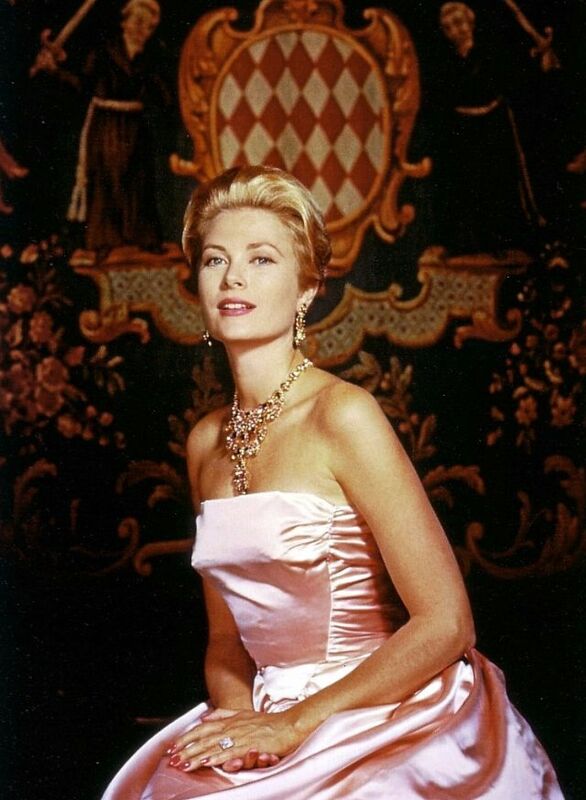 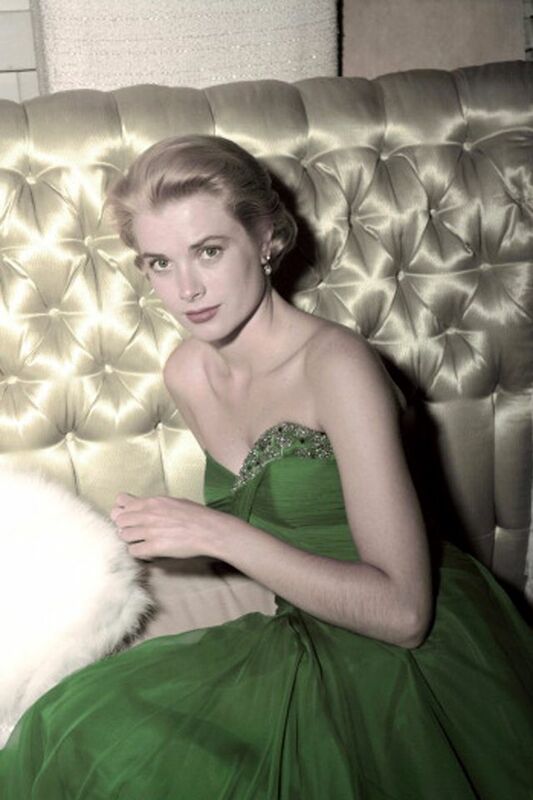 Kelly retired from acting at the age of 26 to marry Rainier and began her duties as Princess of Monaco. 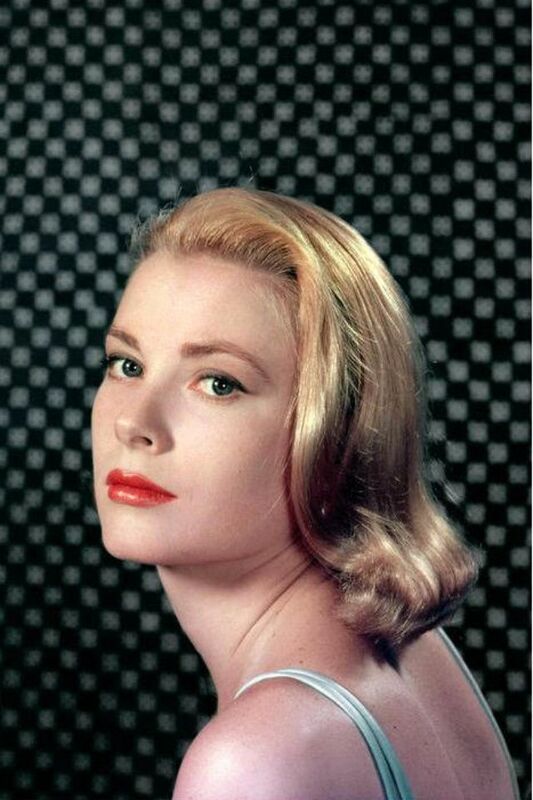 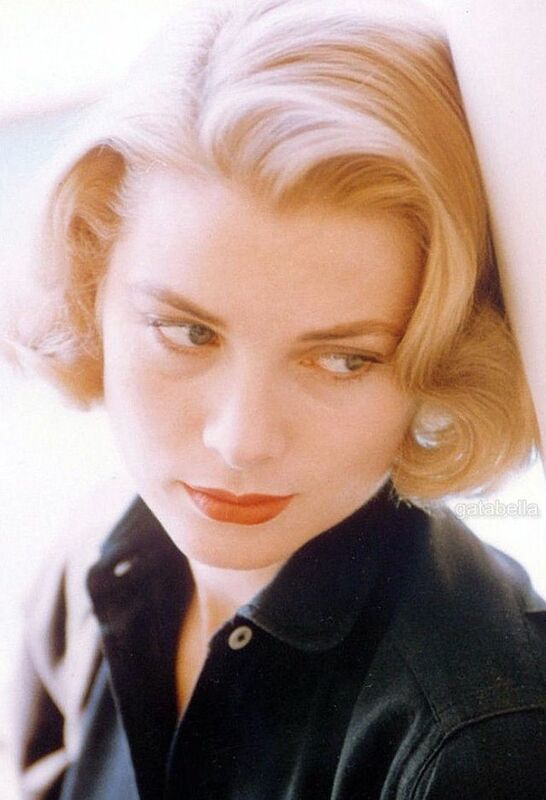 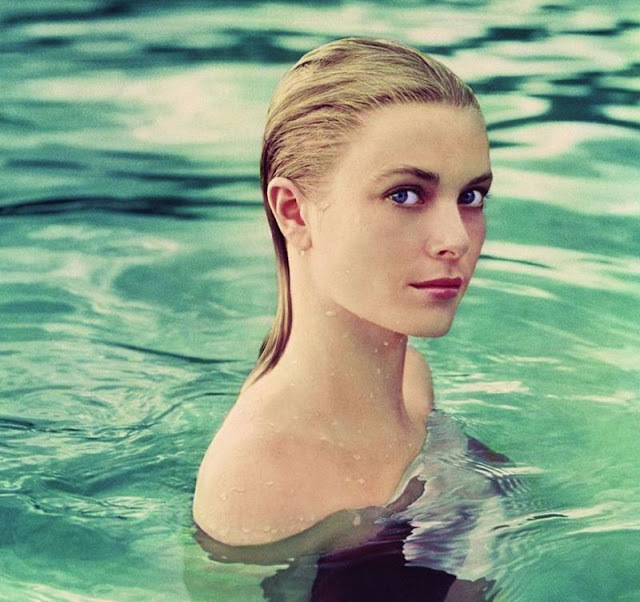 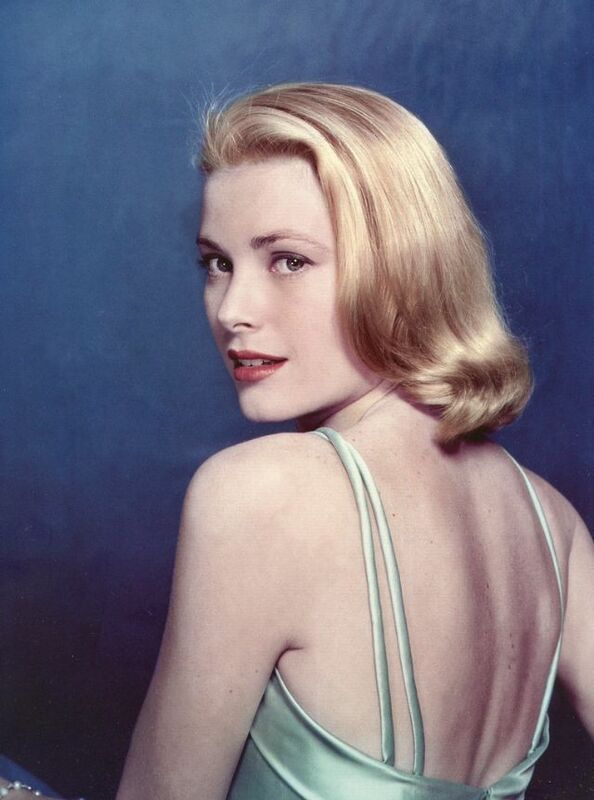 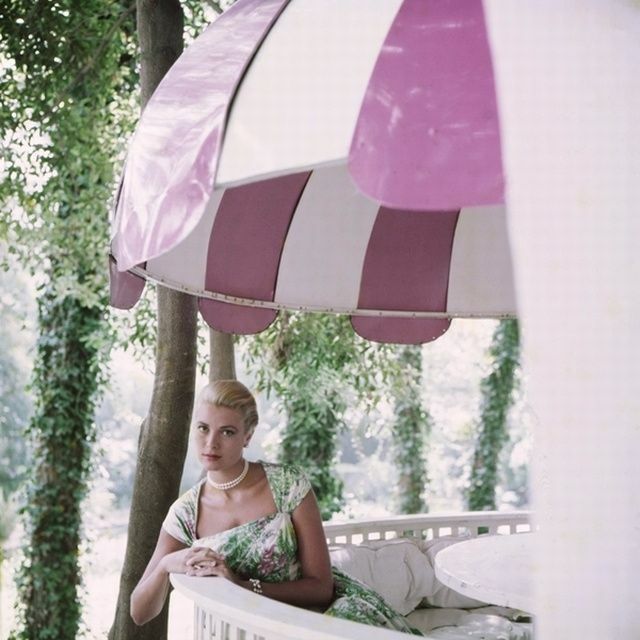 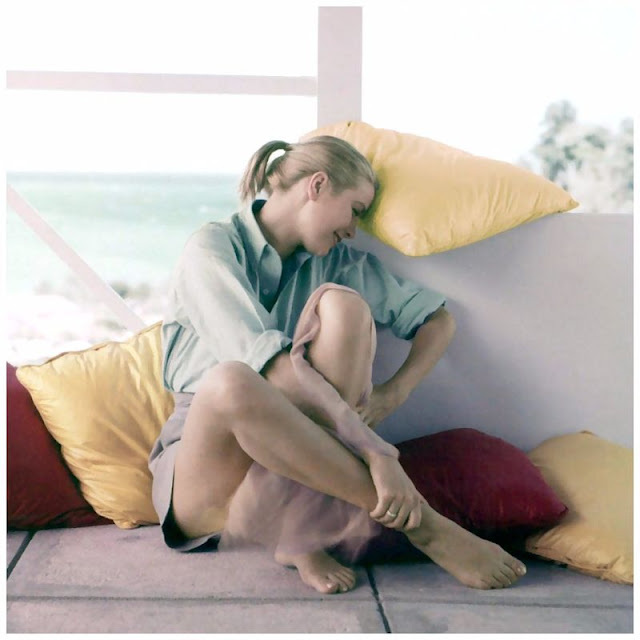 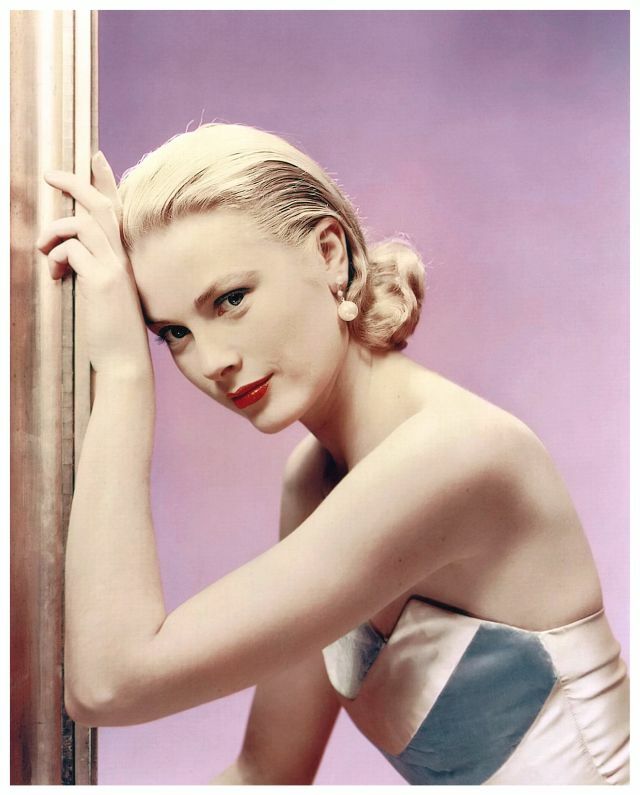 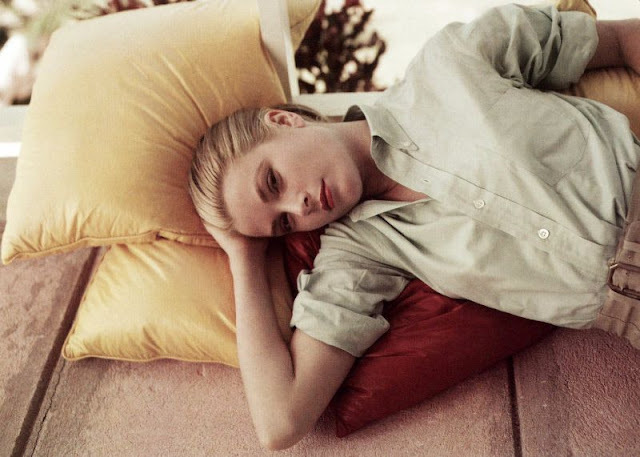 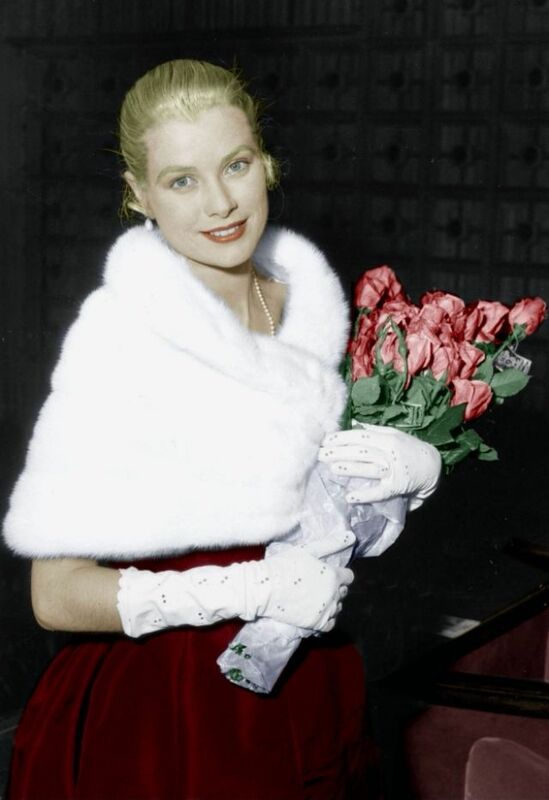 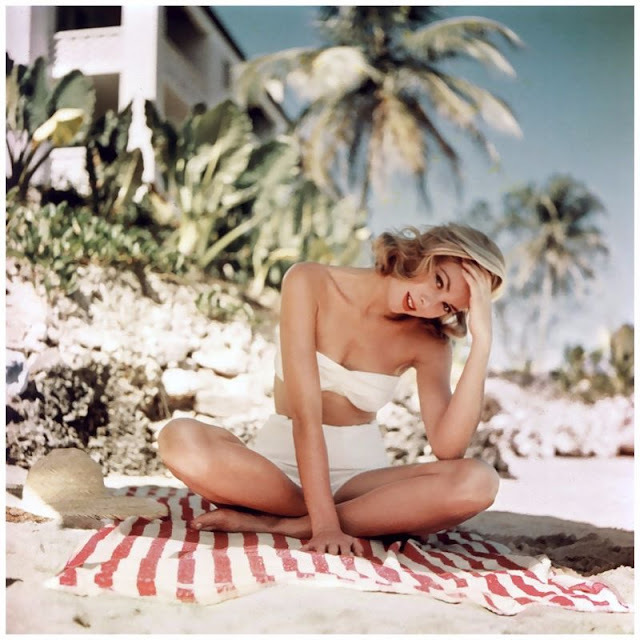 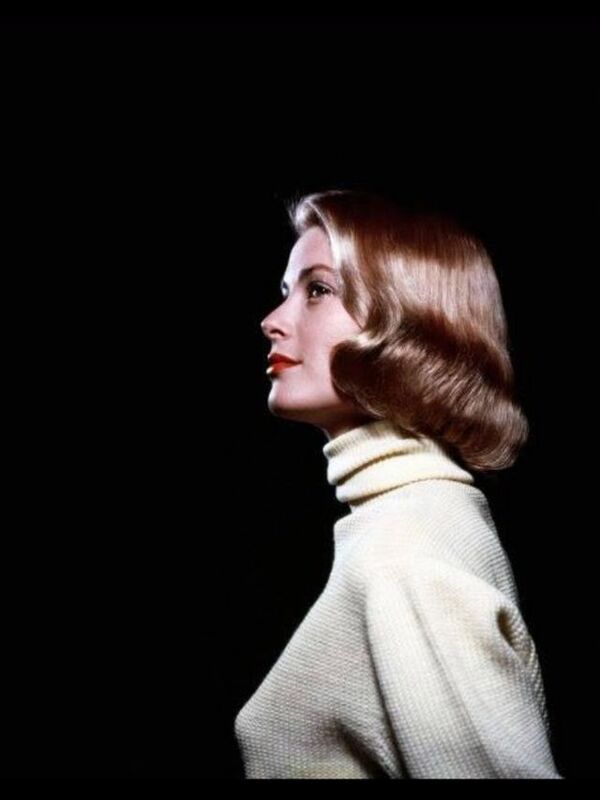 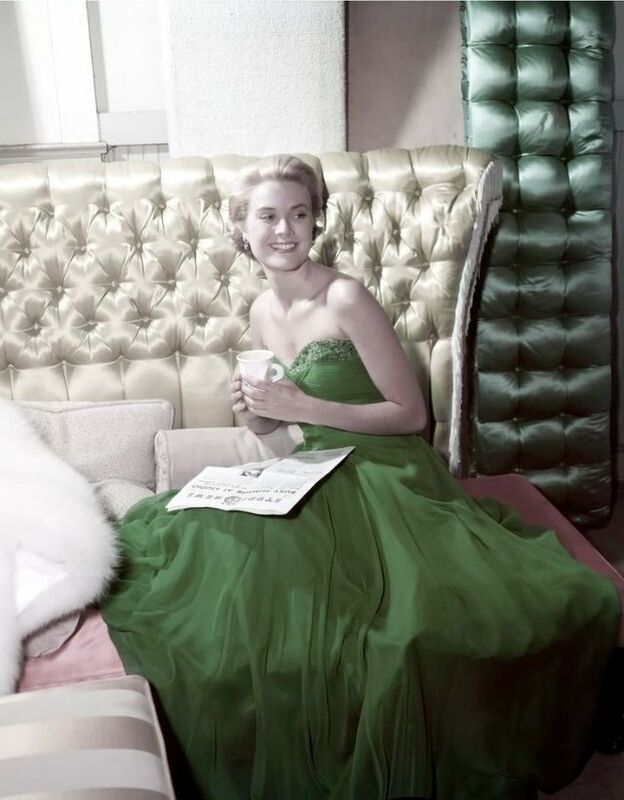 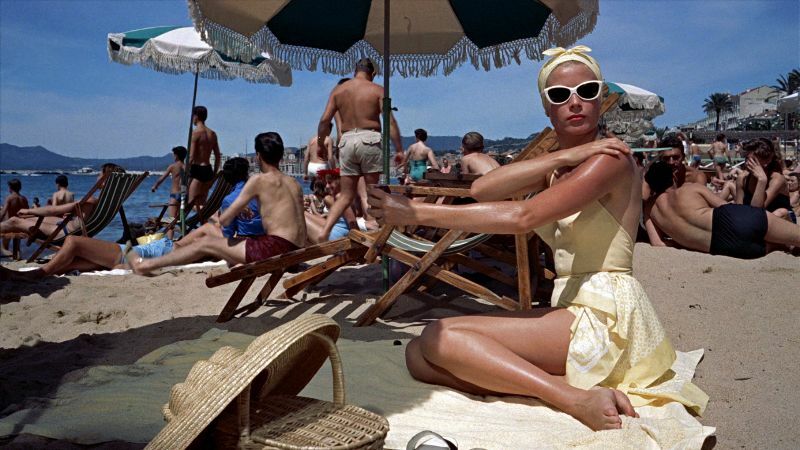 These glamorous photos of Grace Kelly that were taken in the early 1950s, before she became the Princess of Monaco.